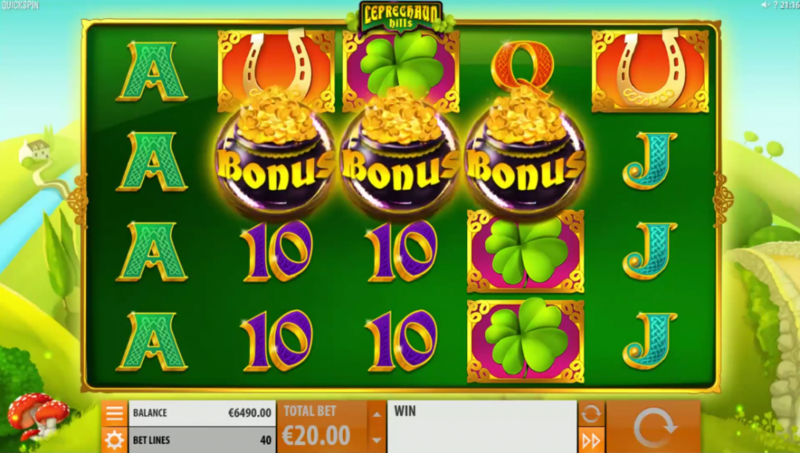 The famed luck of the Irish makes its way to your screen in the form of an online slot: the aptly titled Leprechaun Hills. And just like its theme, the slot rewards players with a pot of gold at the end of it all. Question is; are you willing to slide down the rainbow in search of the gold? 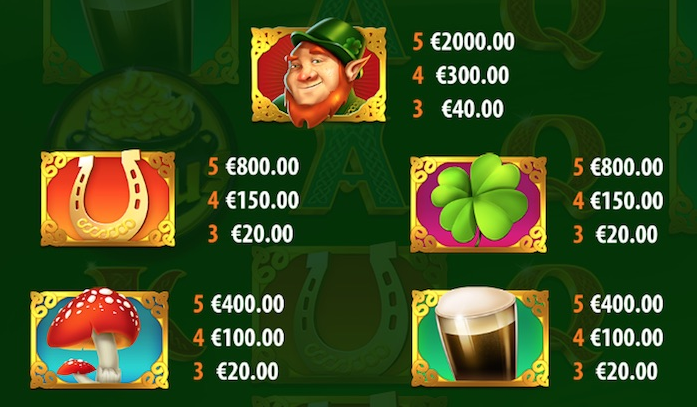 Quickspin, the developers of the slot, have done justice to the theme by including all the recognisable symbols that say ‘Irish’. There is the good old pint of Guinness, dark and frothy, that adds a visual charm to the proceedings. 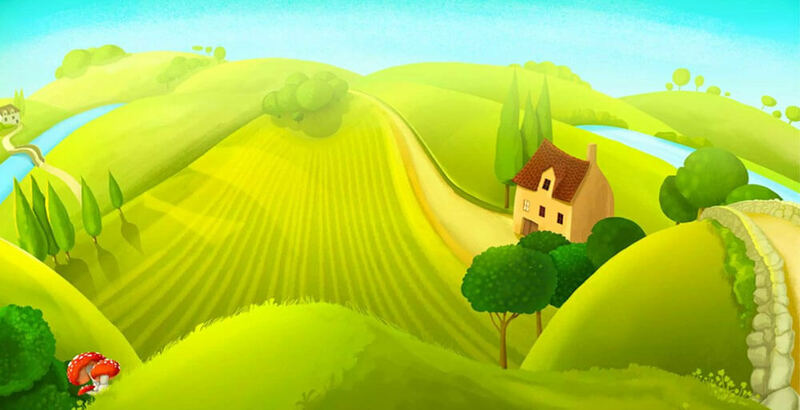 The background is a lush hill, serenaded by a green carpet of grass. On the reels, the theme is further entrenched by symbols such as a horseshoe that appears in a glittering gold frame, and the ever popular clover leaf. The graphic template sticks true to its roots by placing the other ordinary symbols - from 10s to the Aces - into an Irish mould. They say that the first impression is the best impression. We can definitely not fault Leprechaun Hills for putting its best foot forward in terms of visual design. It is easy to look at and remains pleasant even when you have spent a few hours on the slots. For those who know their Irish folklore, the leprechaun is the one who is constantly seeking out the shiny bits of gold. With Quickspin’s offering, you can now join the fabled character and hunt for your very own treasure. 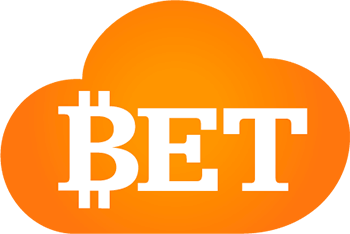 The game begins nice and easy with a flexible betting range. You can start from as low as 0.20 and go all the way up to 80. There are 5 reels and 40 pay lines that are ripe with possibilities. 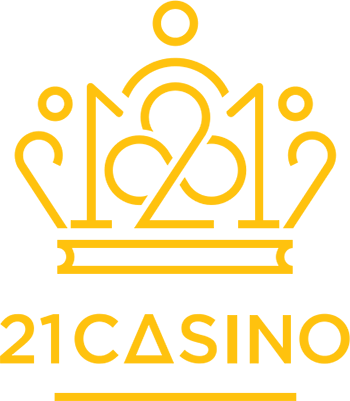 The beauty, and magic, of the online slot is that a single bet can rake you in a 2000x multiplier. 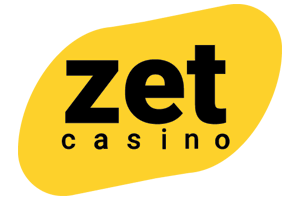 In the hunt for your treasure, the online slot has a few secrets rolled up its sleeve. All you have to do is land any one of the special symbols and the cash registers will start ringing: Cha-ching! The scatter kicks things off with a literal Pot of Gold appearing on the central reel. This activates the Rainbow free spins that allows a minimum of 7 spins on the house. Then you have the Wild, the game symbol itself that substitutes for all the other symbols and delivers winning combinations to fill your pockets.